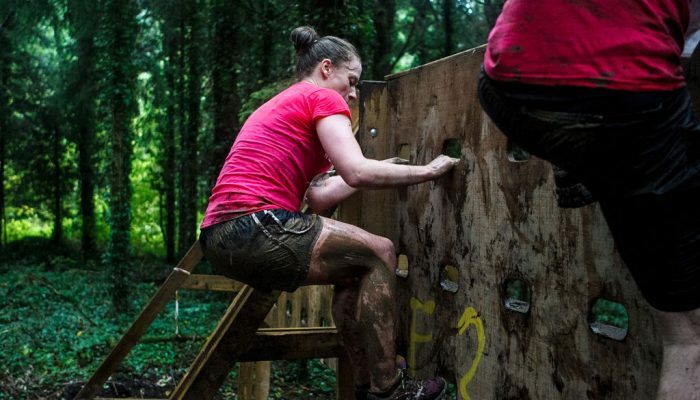 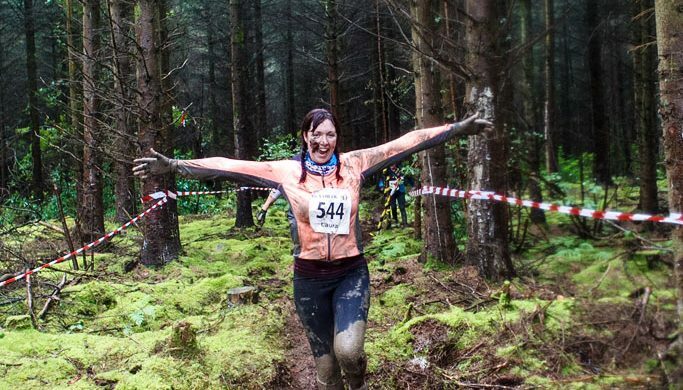 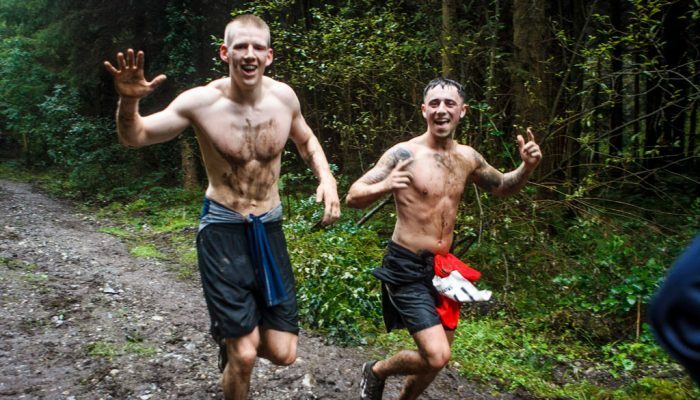 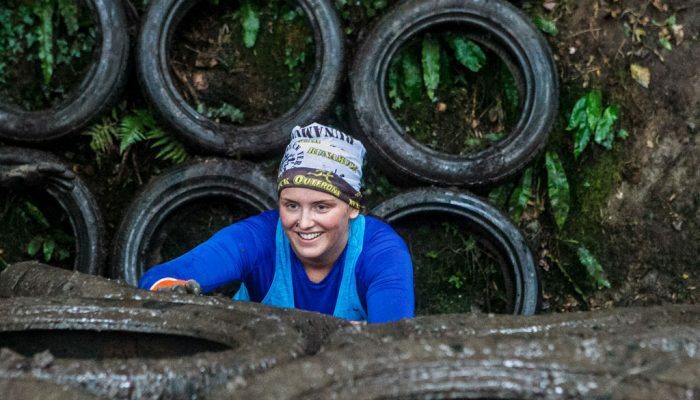 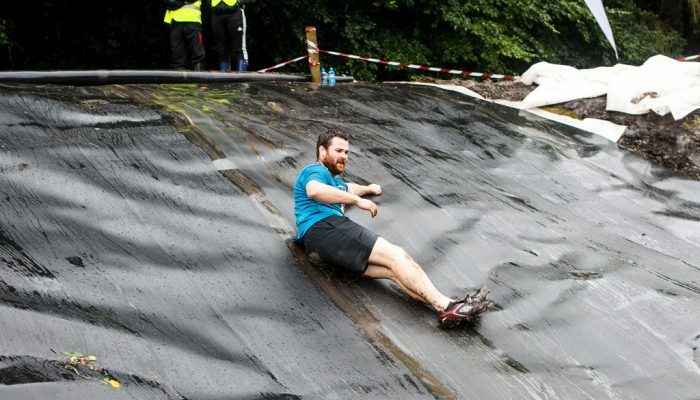 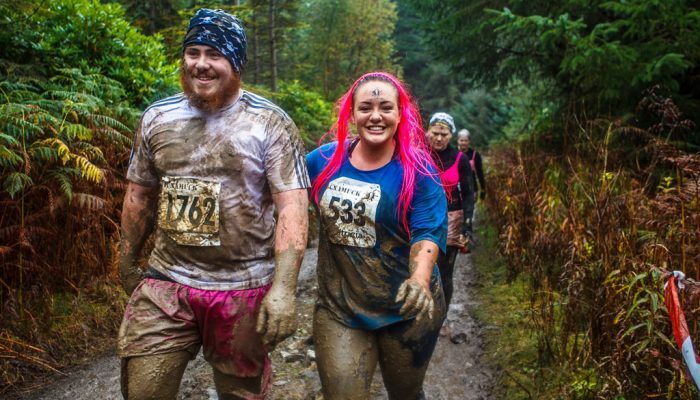 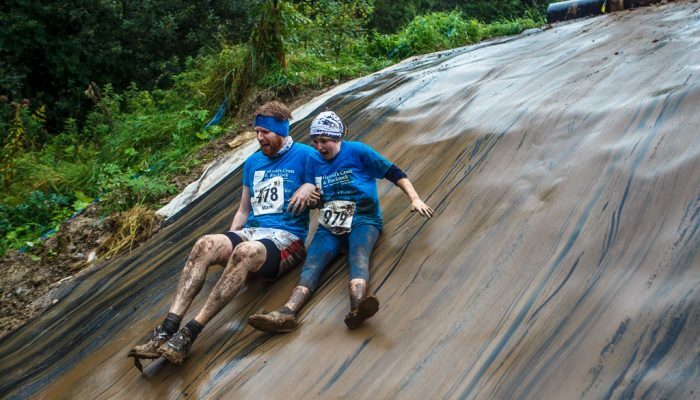 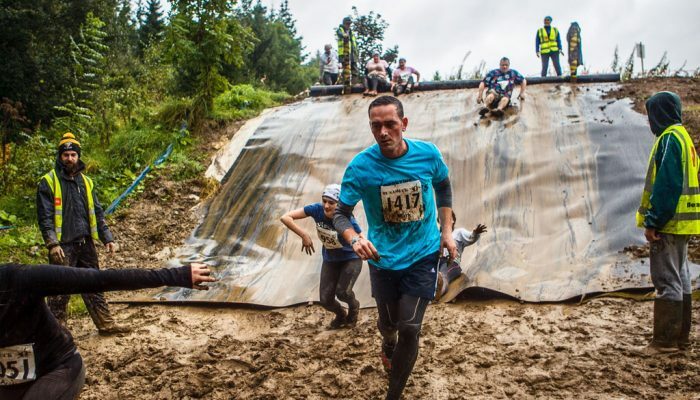 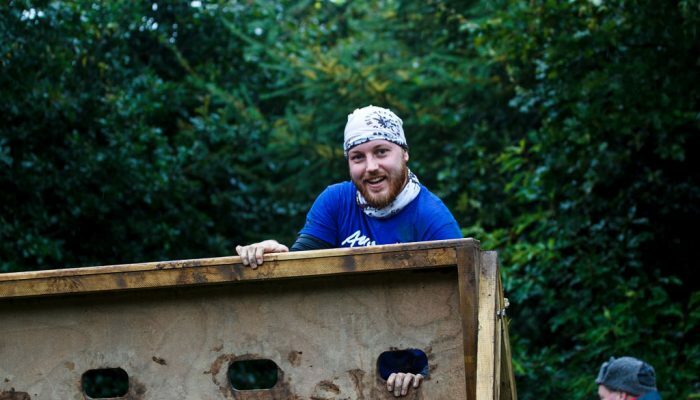 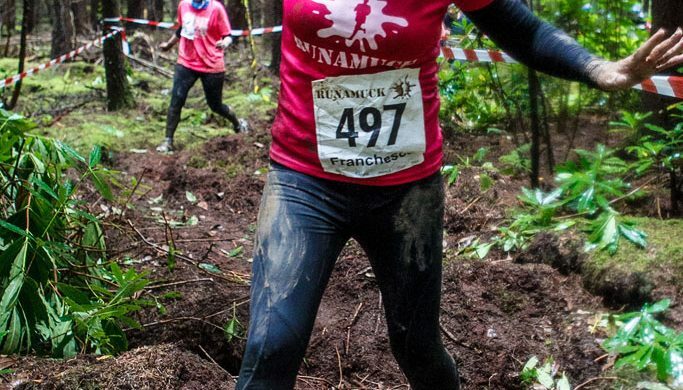 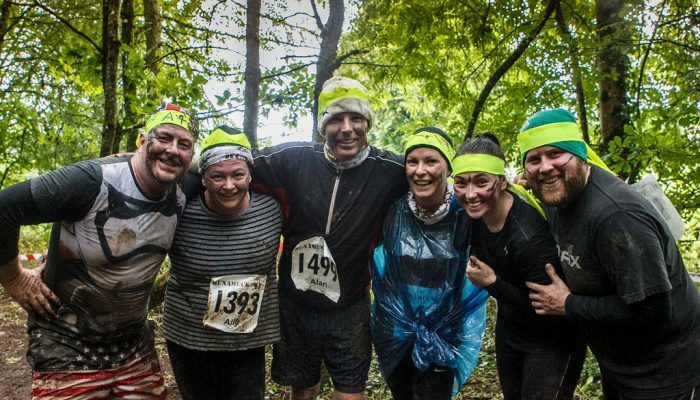 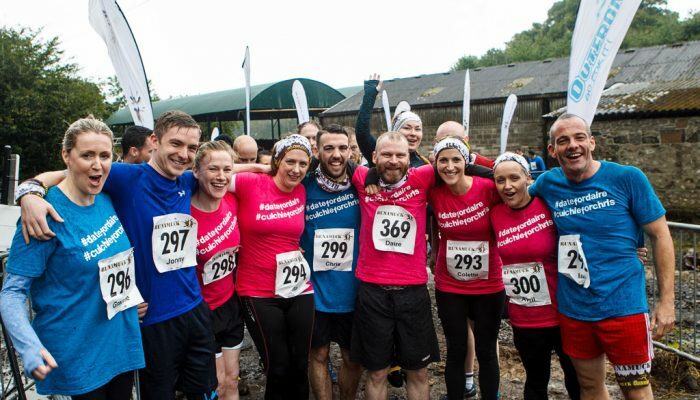 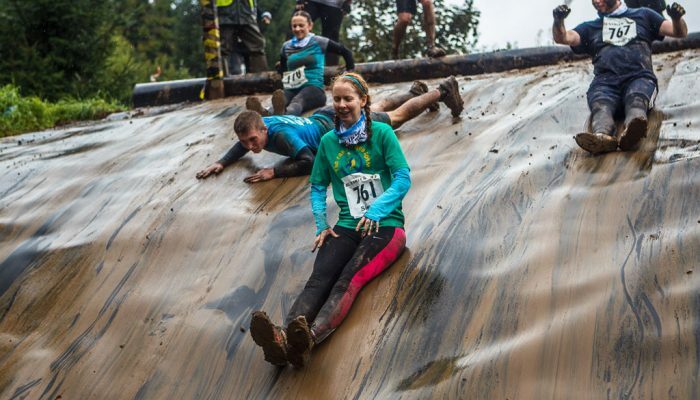 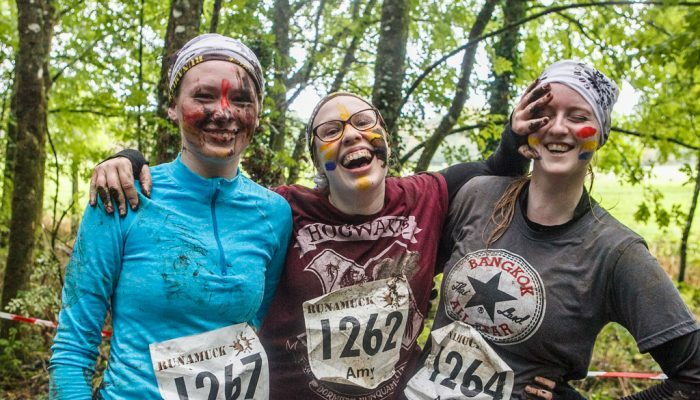 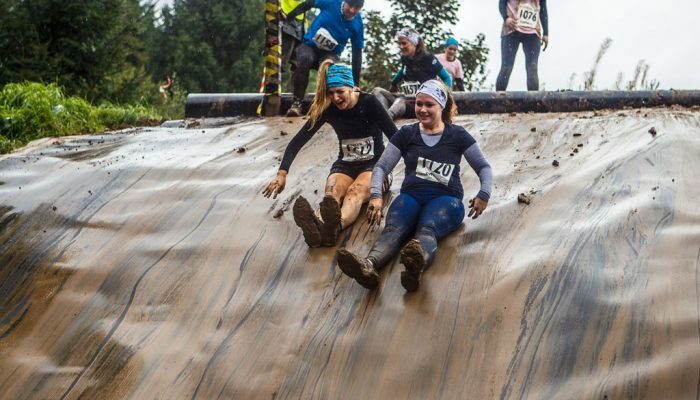 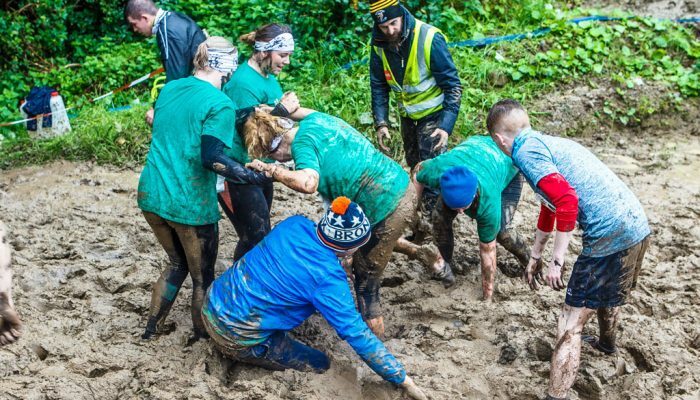 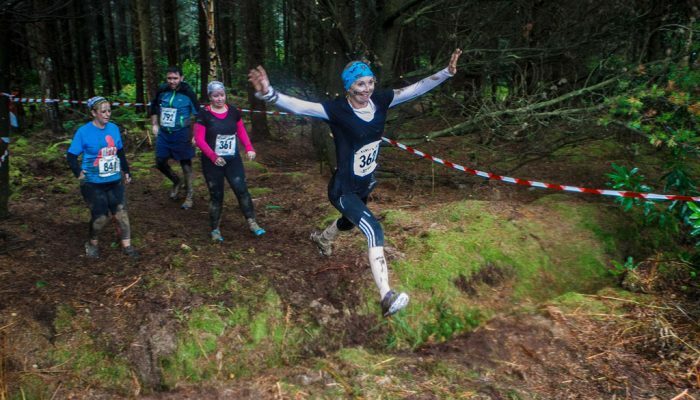 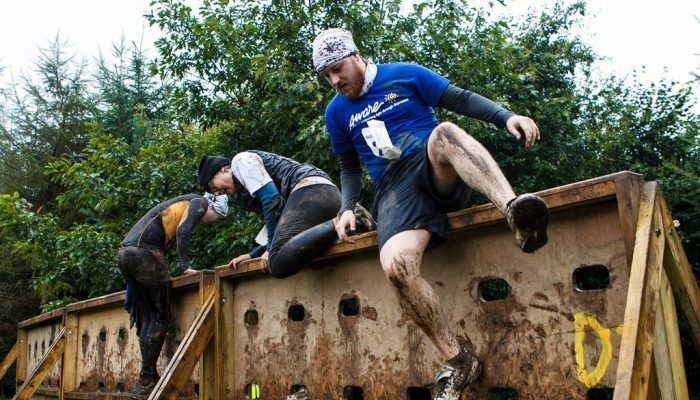 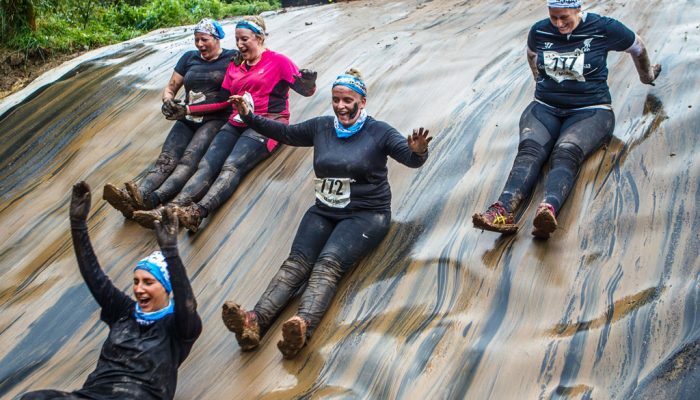 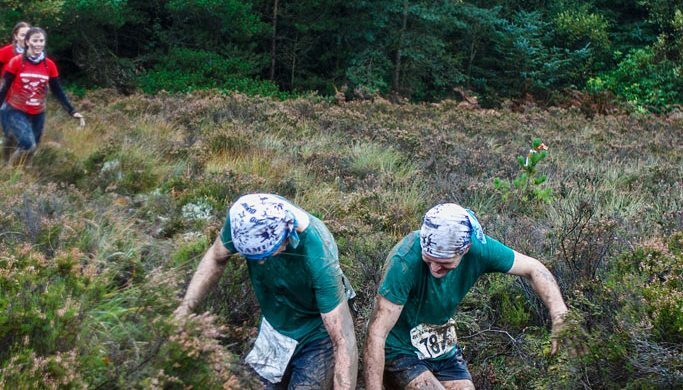 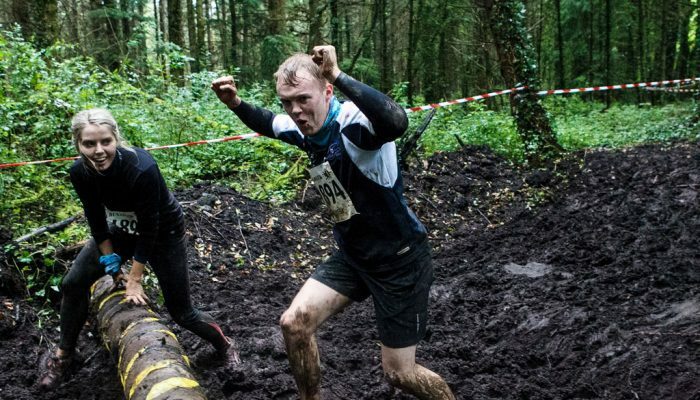 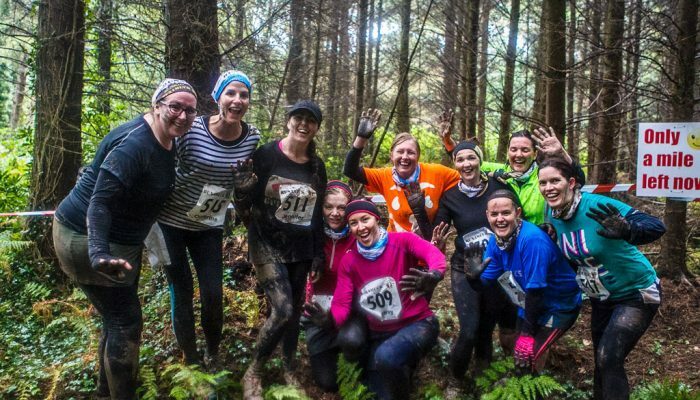 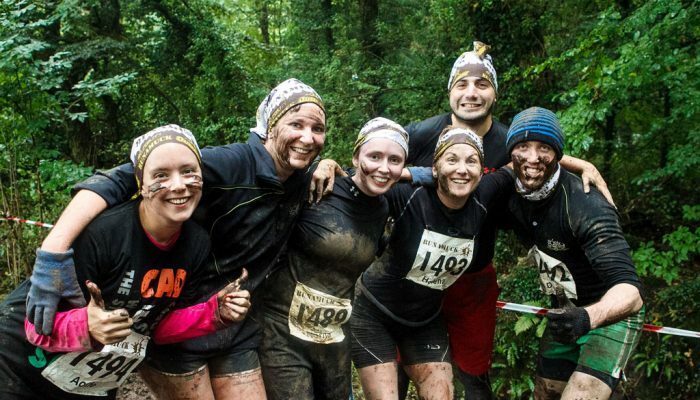 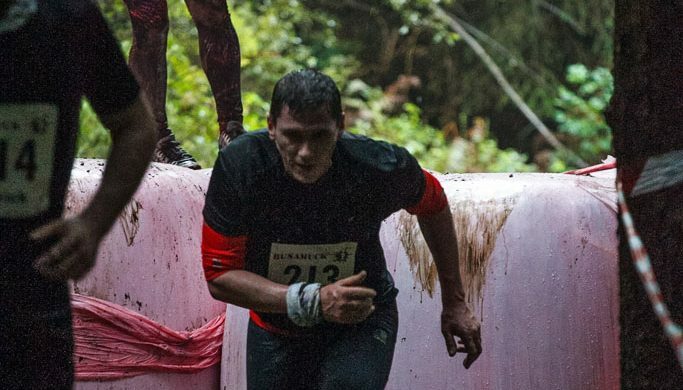 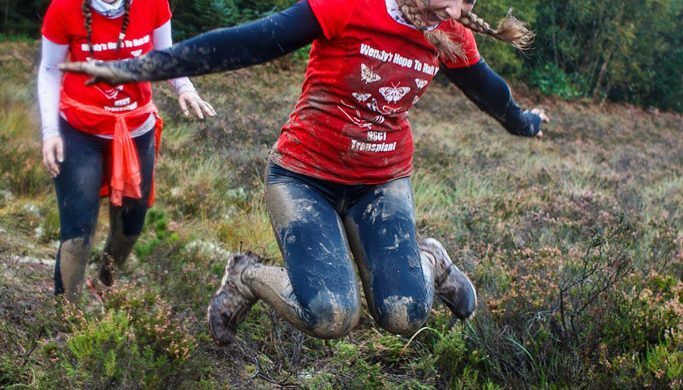 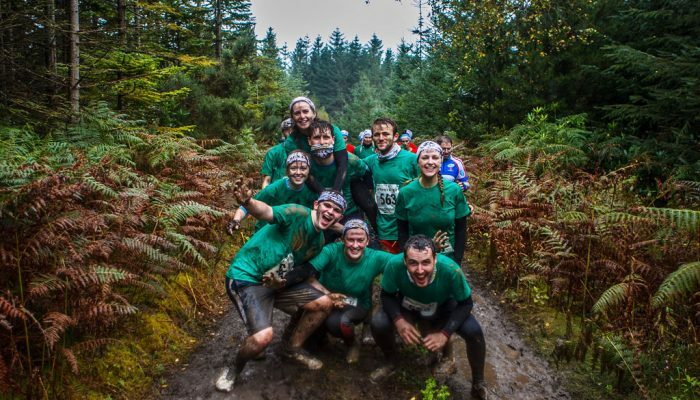 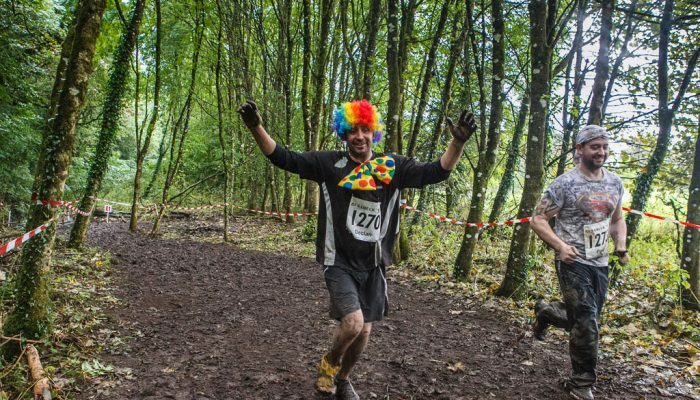 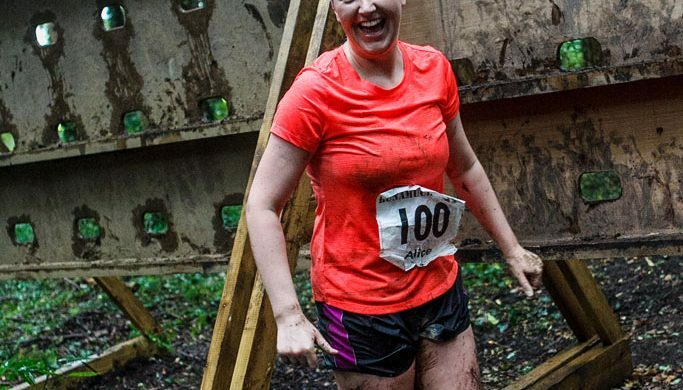 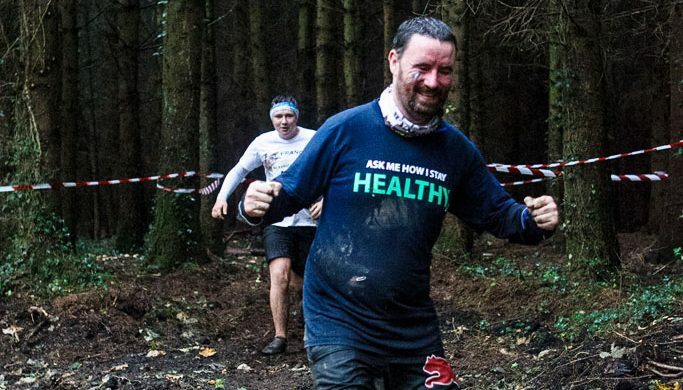 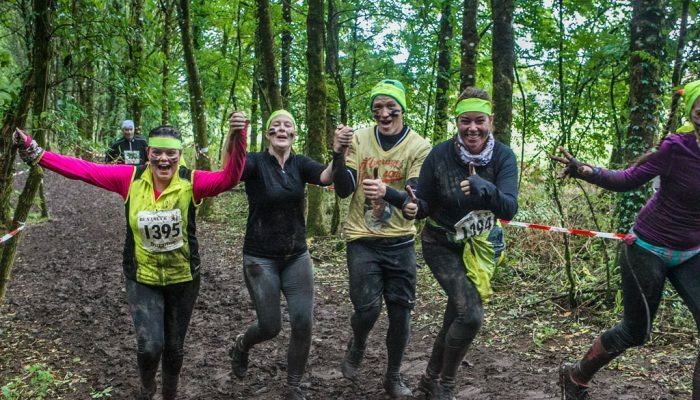 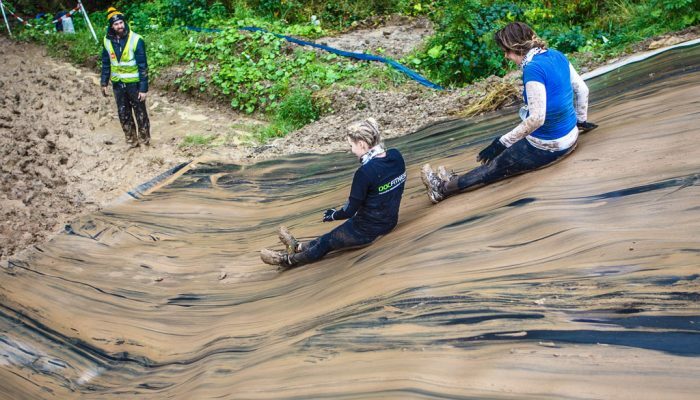 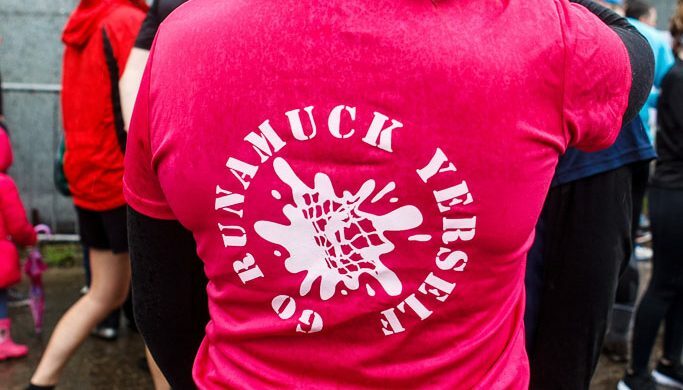 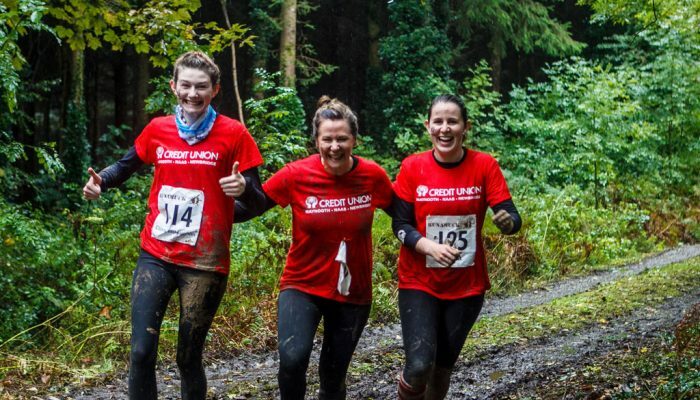 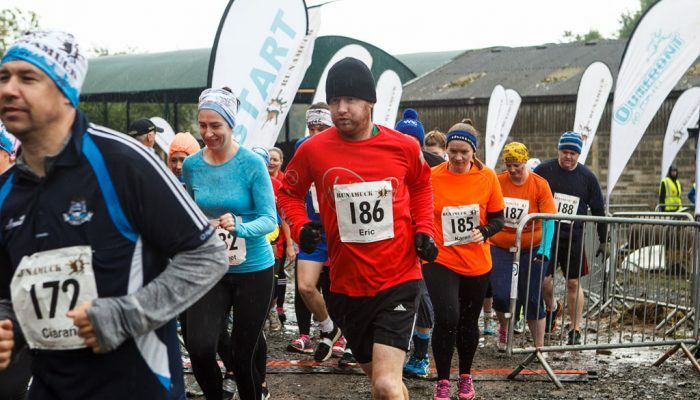 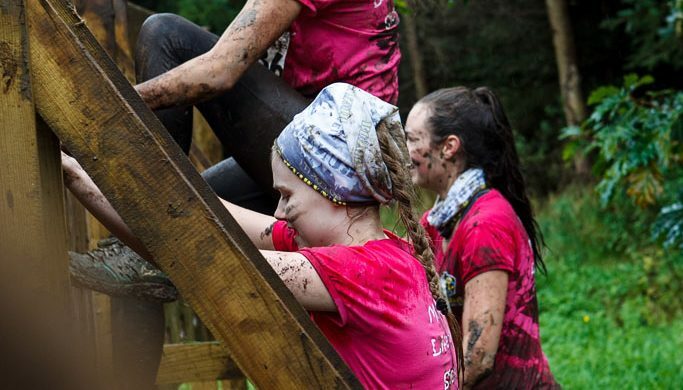 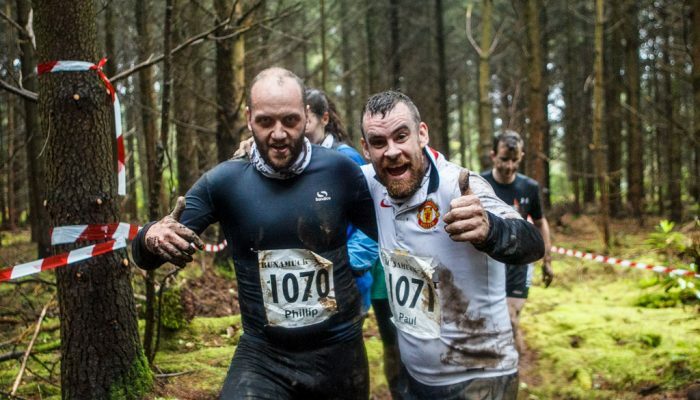 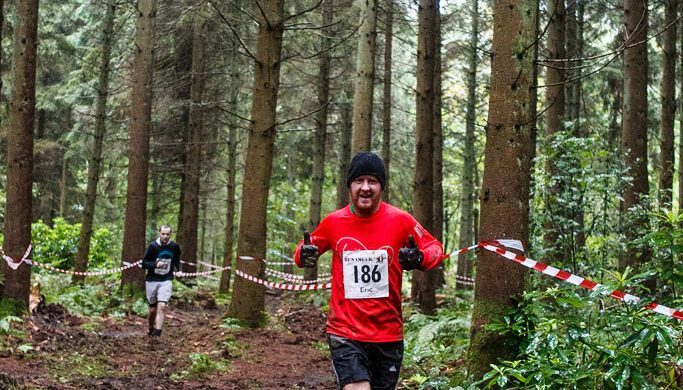 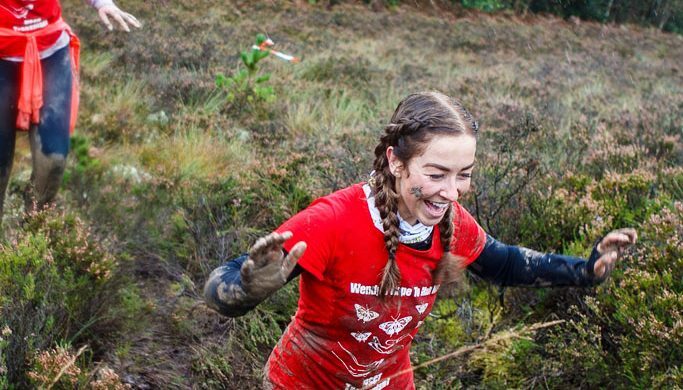 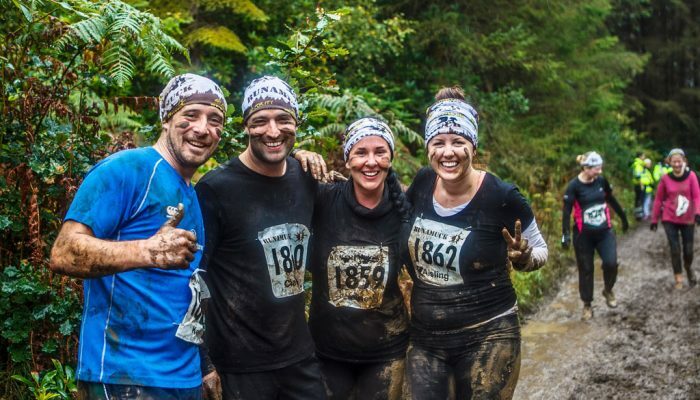 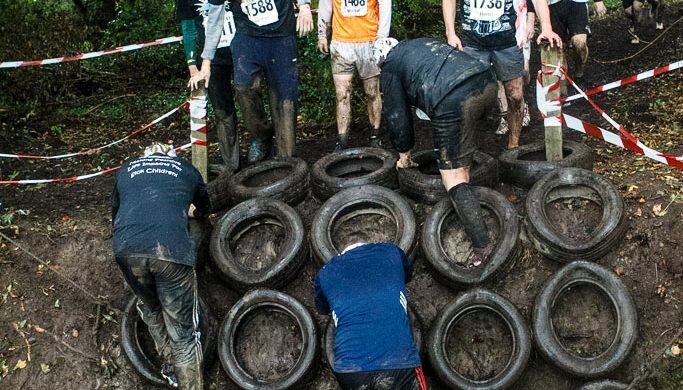 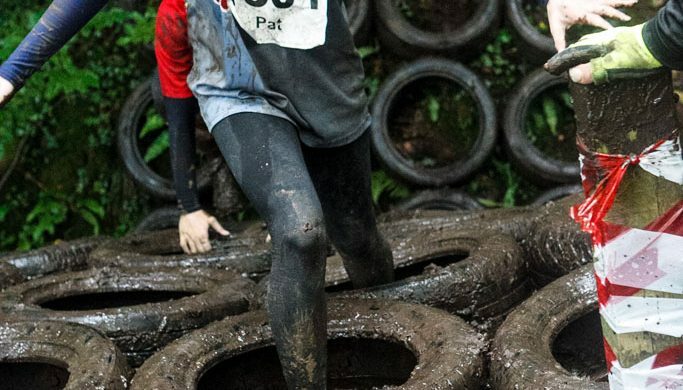 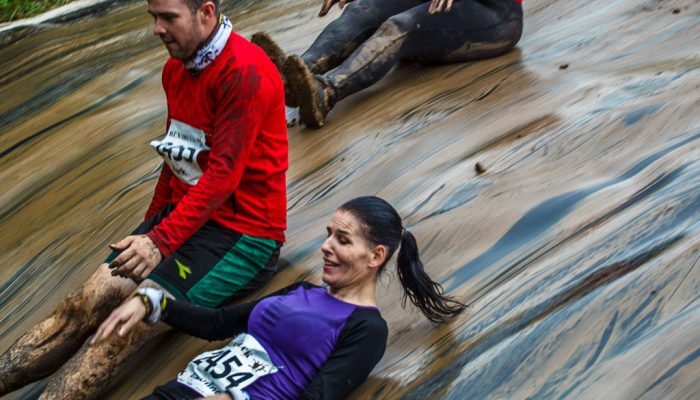 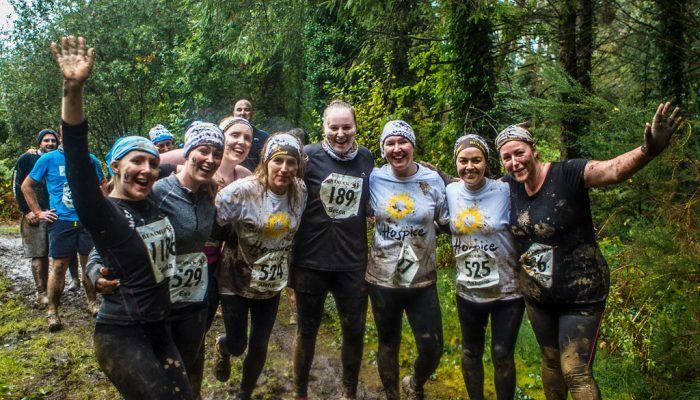 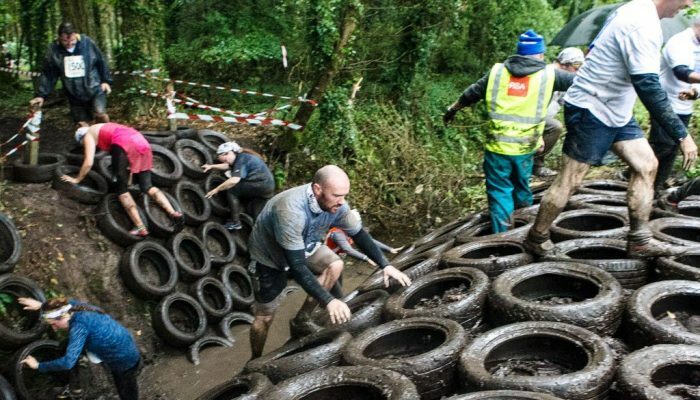 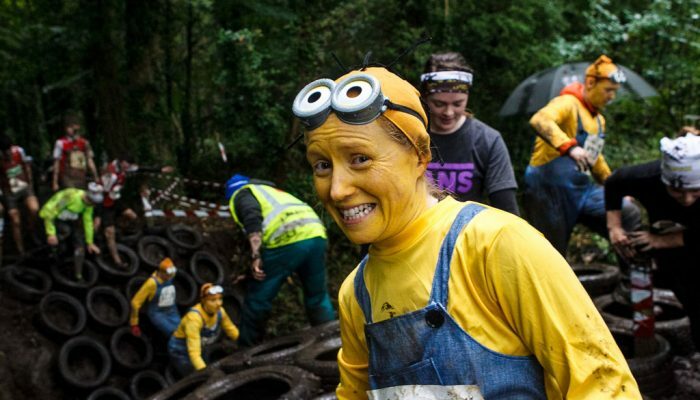 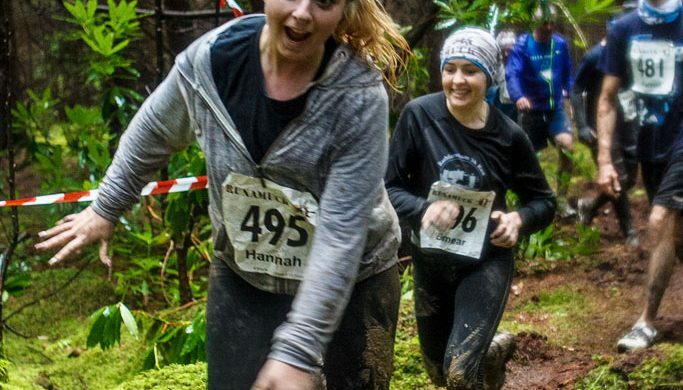 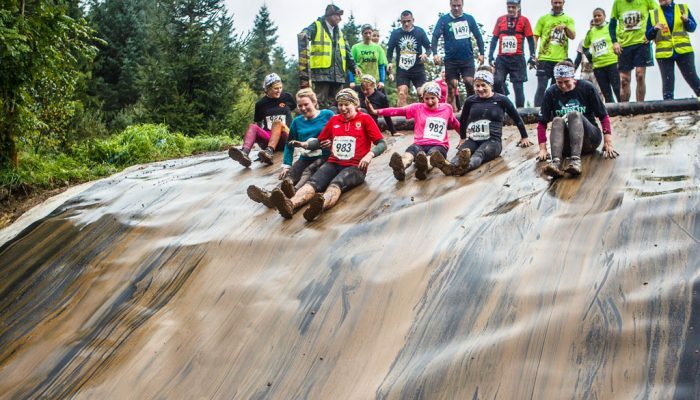 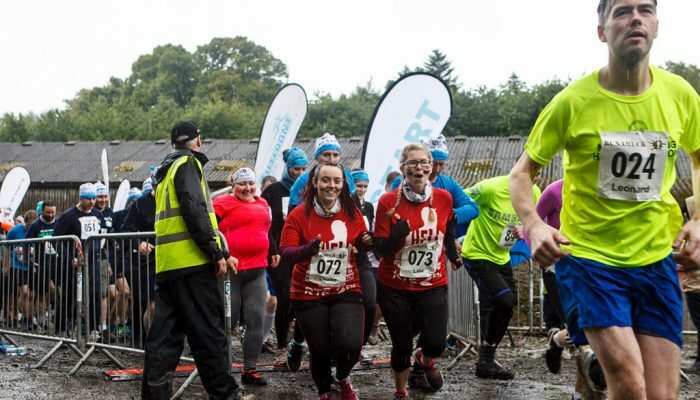 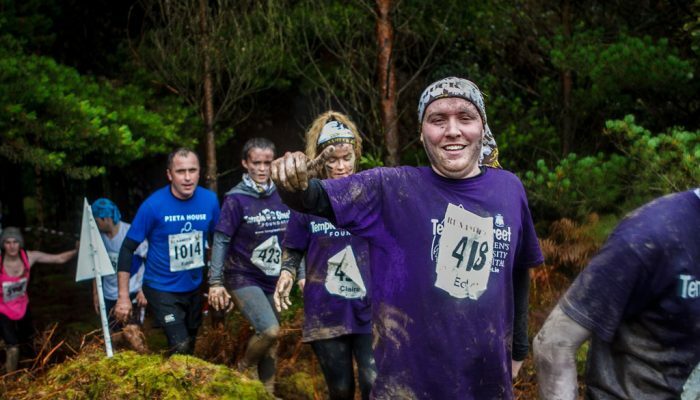 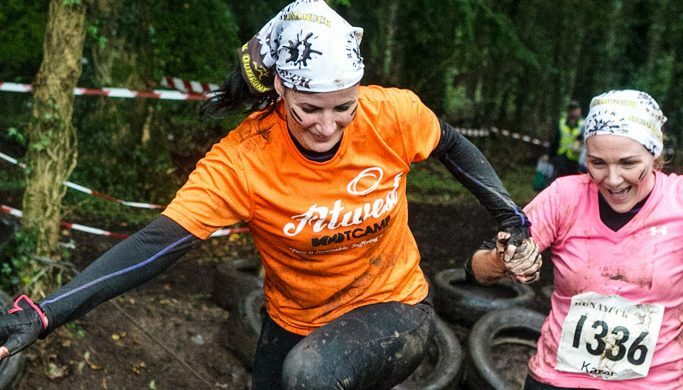 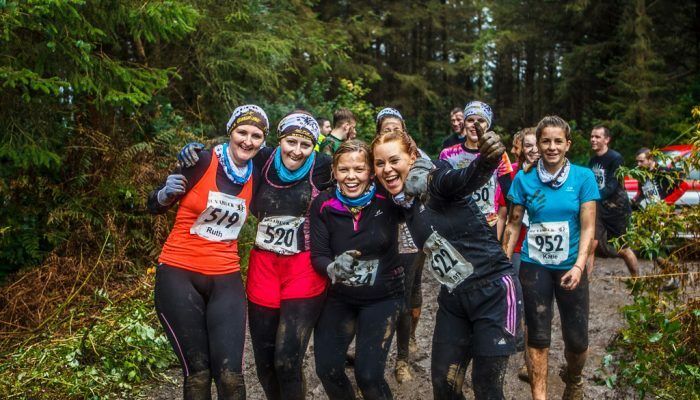 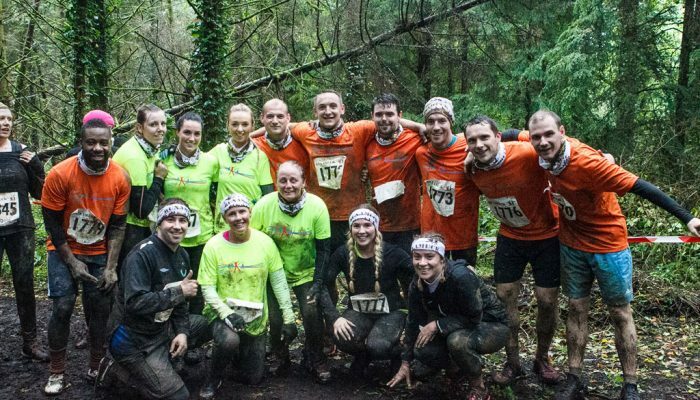 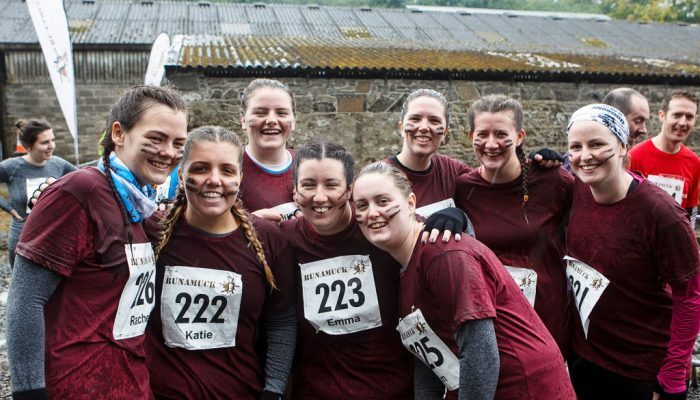 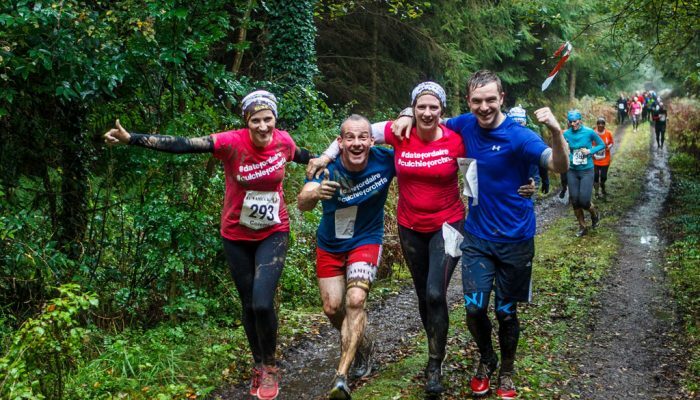 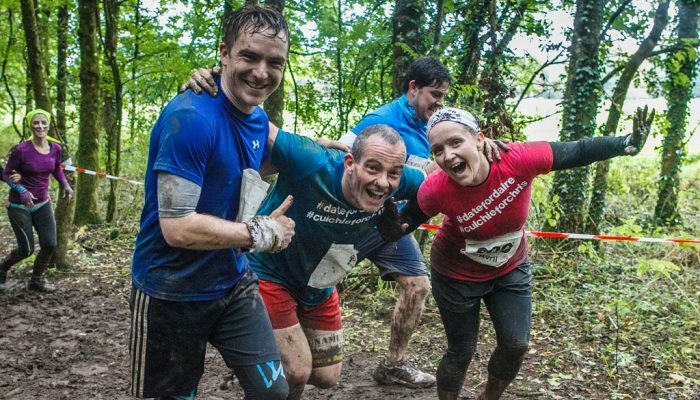 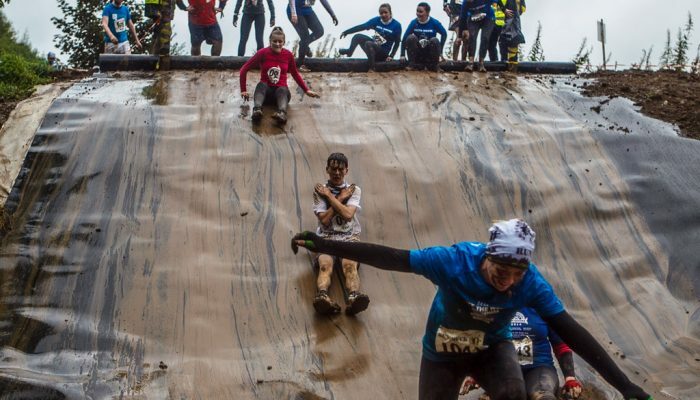 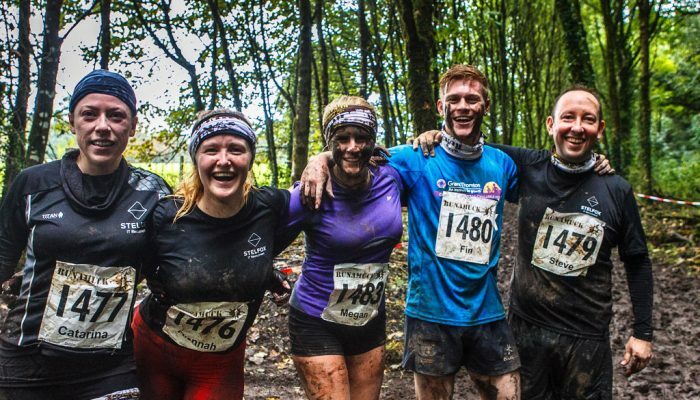 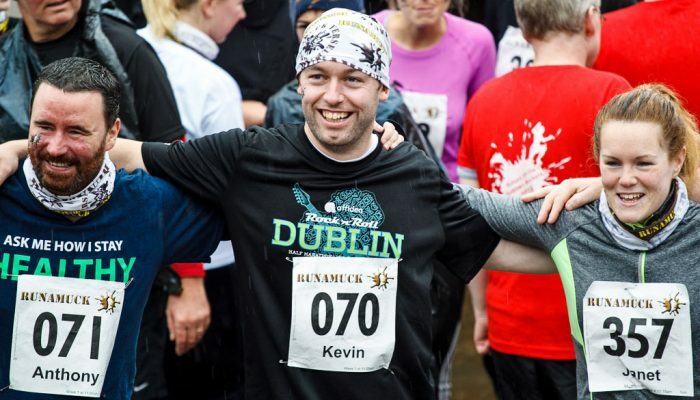 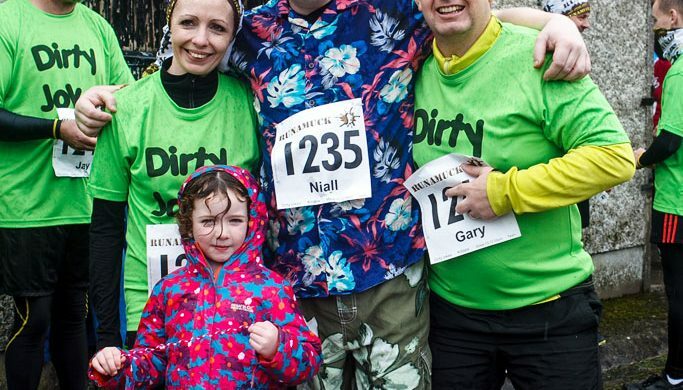 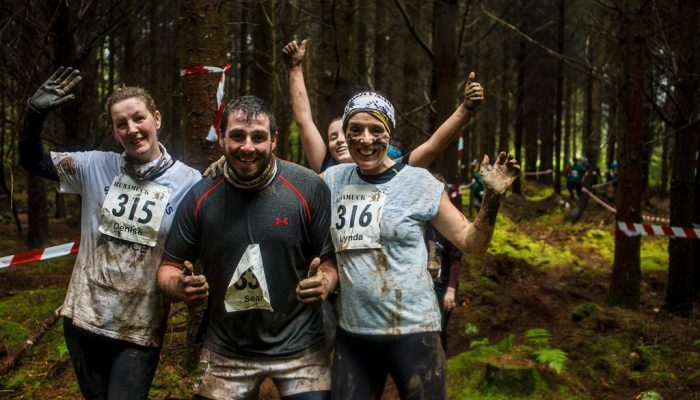 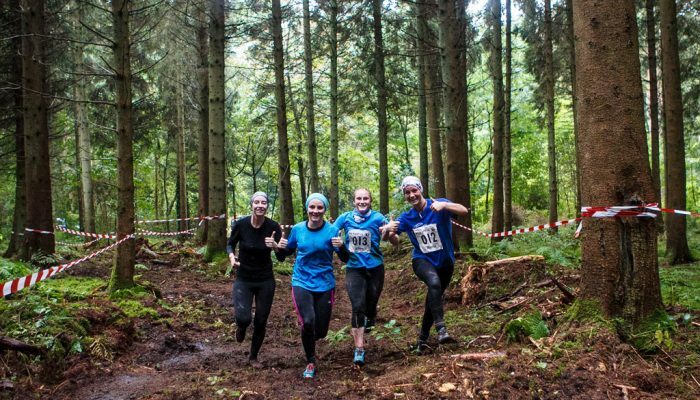 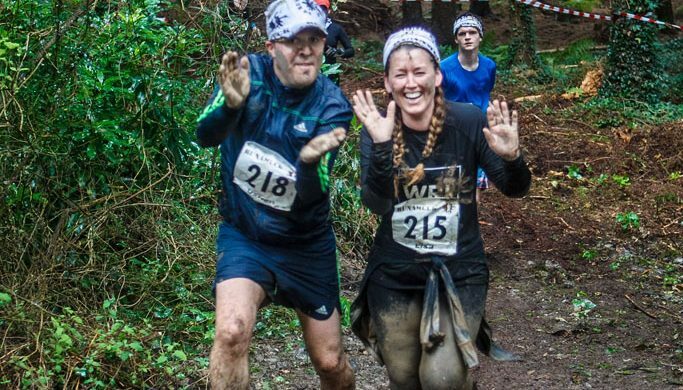 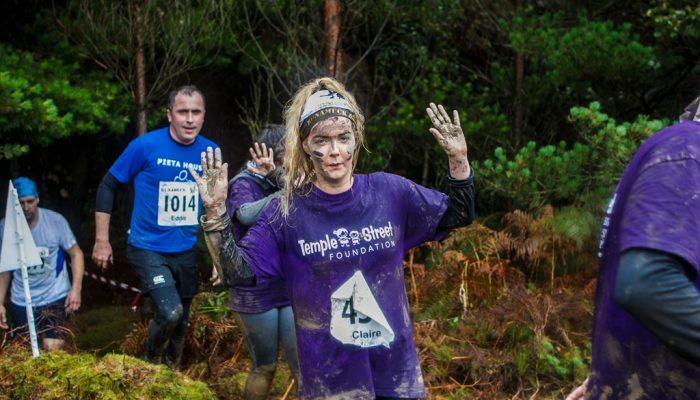 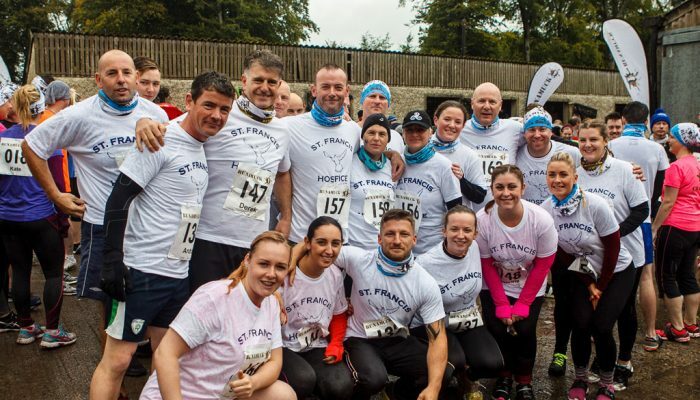 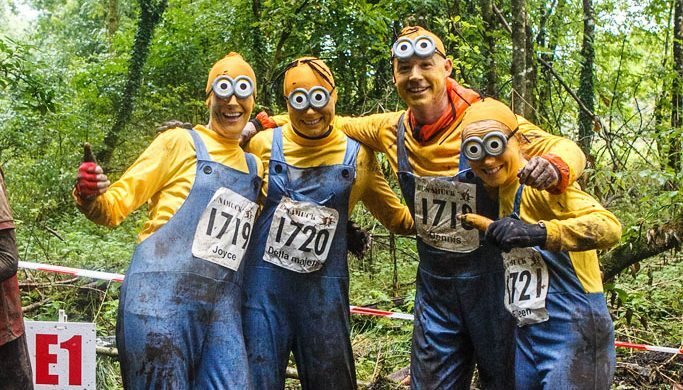 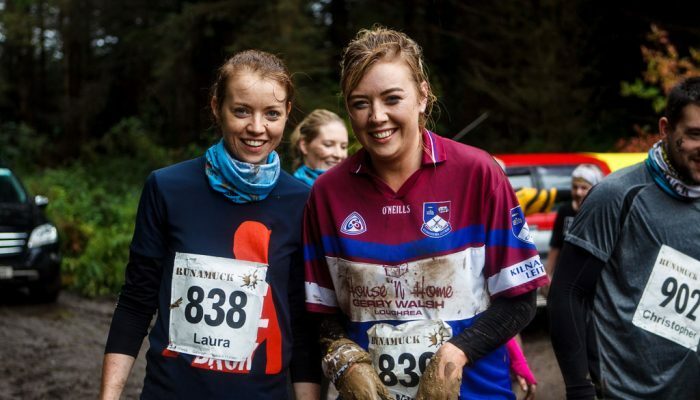 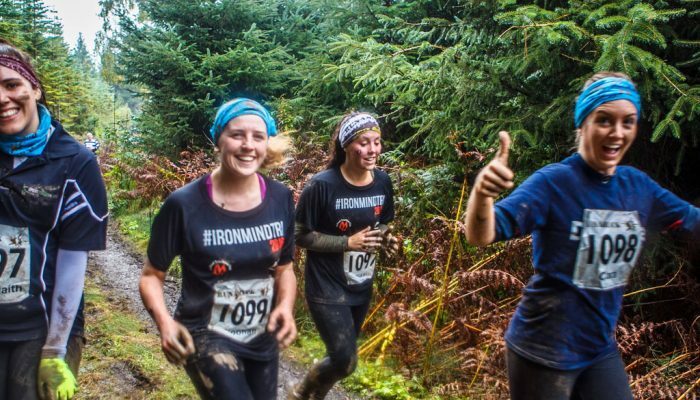 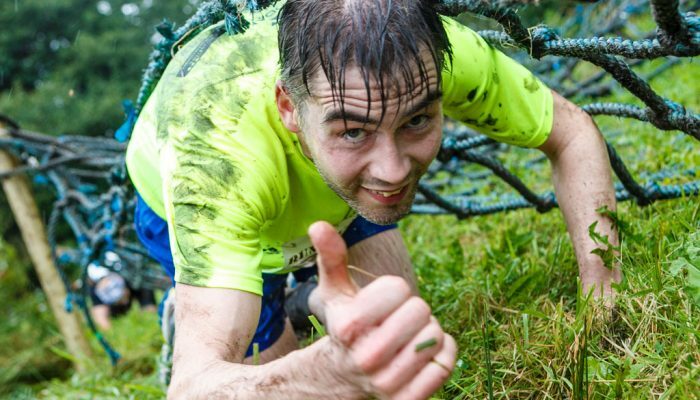 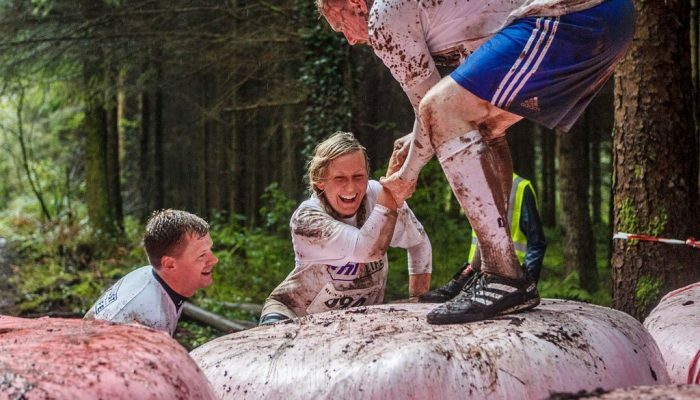 Irelands original and most popular fun mud run. 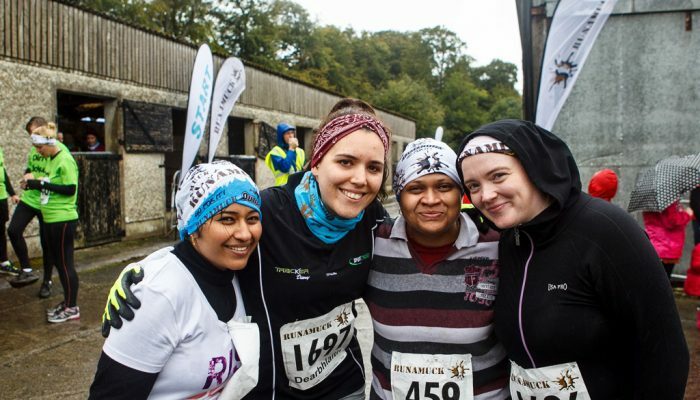 Some of our Outfront Events Albums are here. 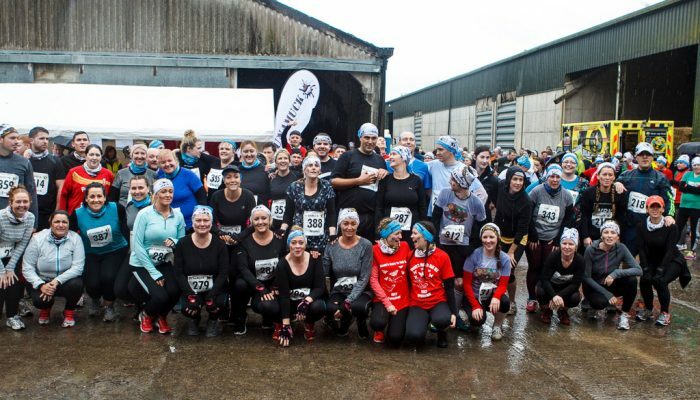 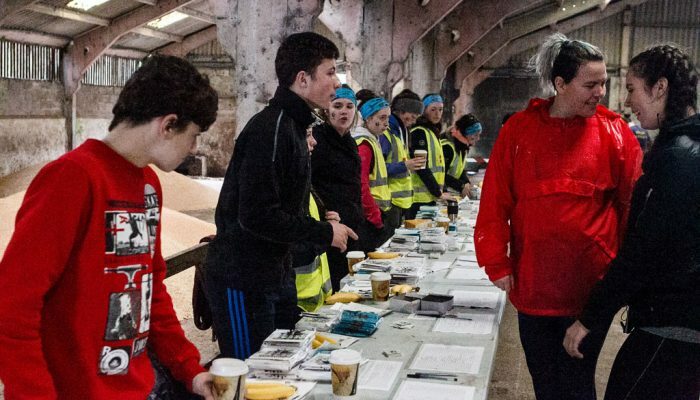 If you would like to see event specific photos or photos from all of our events click on the facebook gallery below!